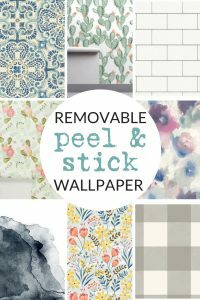 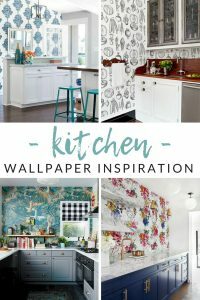 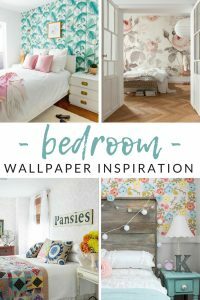 Love the idea of wallpaper, but afraid to pick (or stick?). 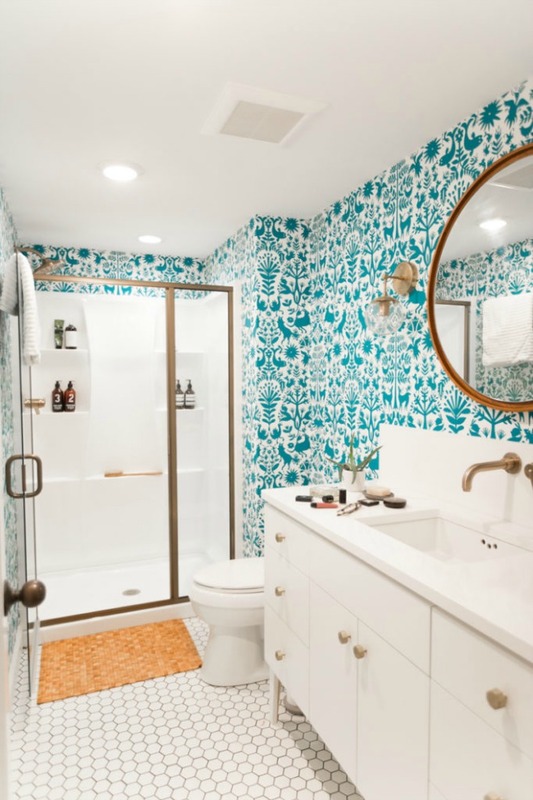 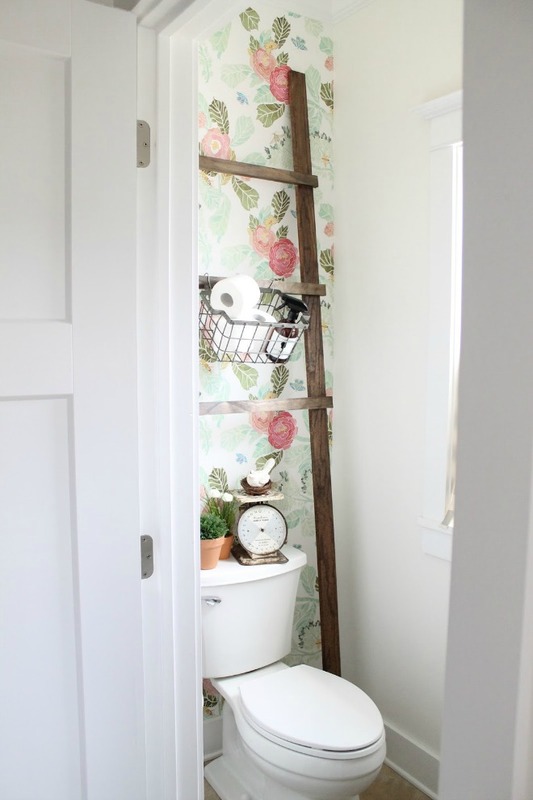 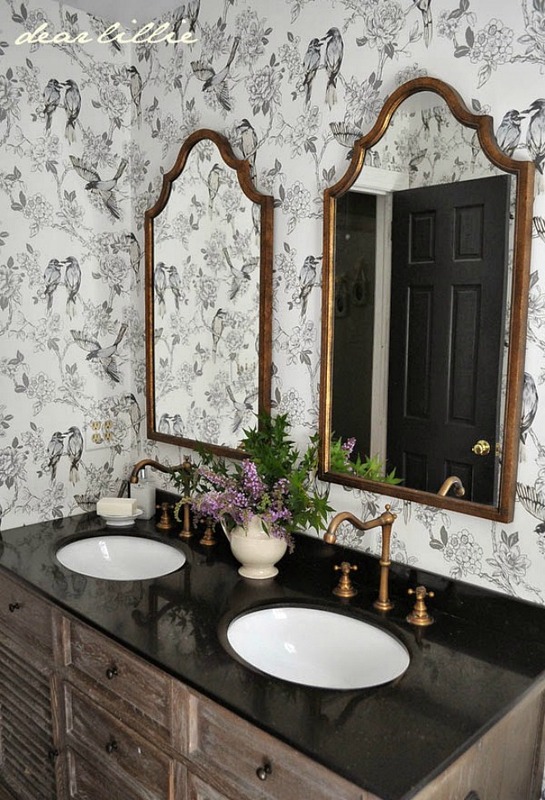 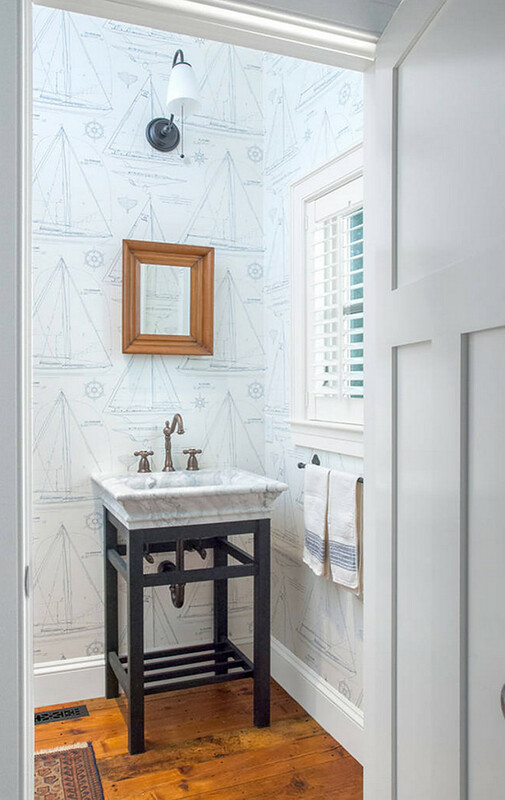 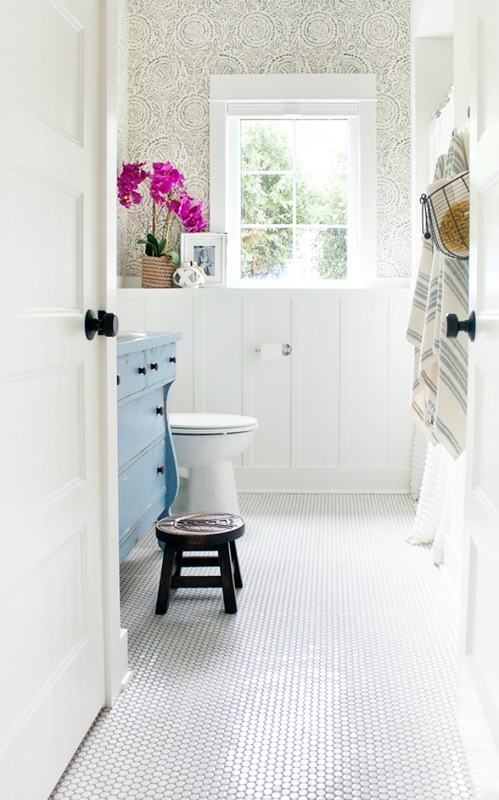 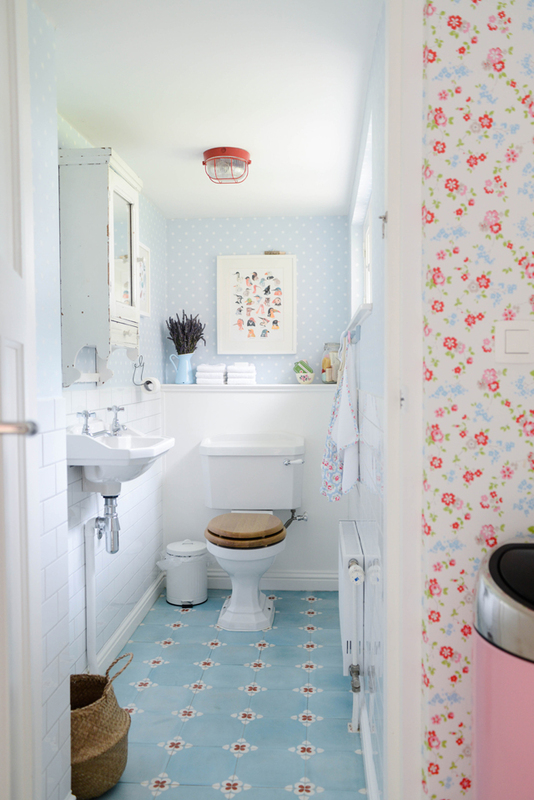 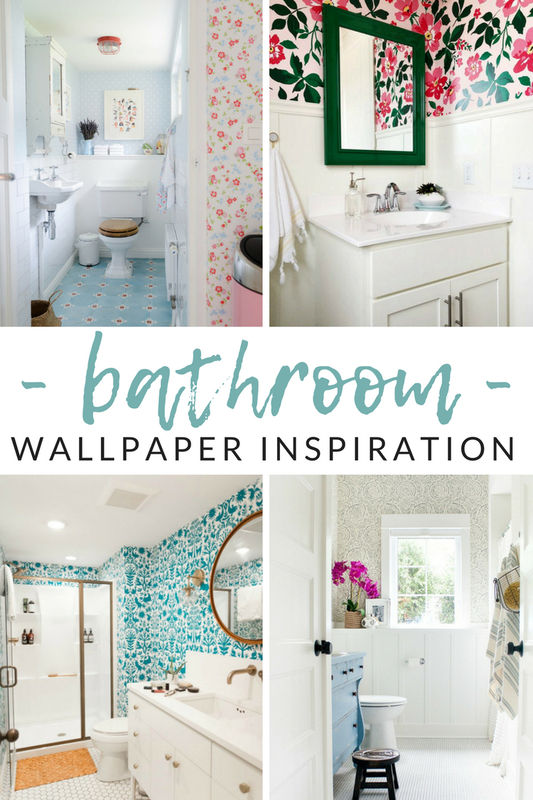 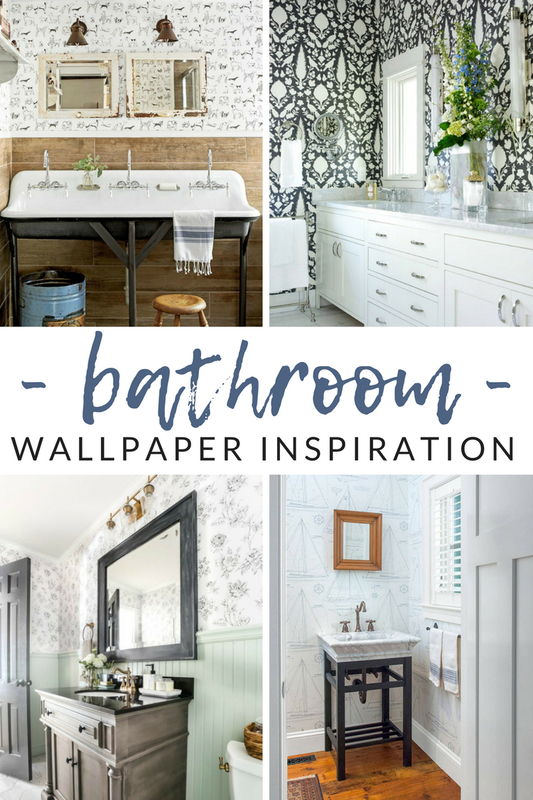 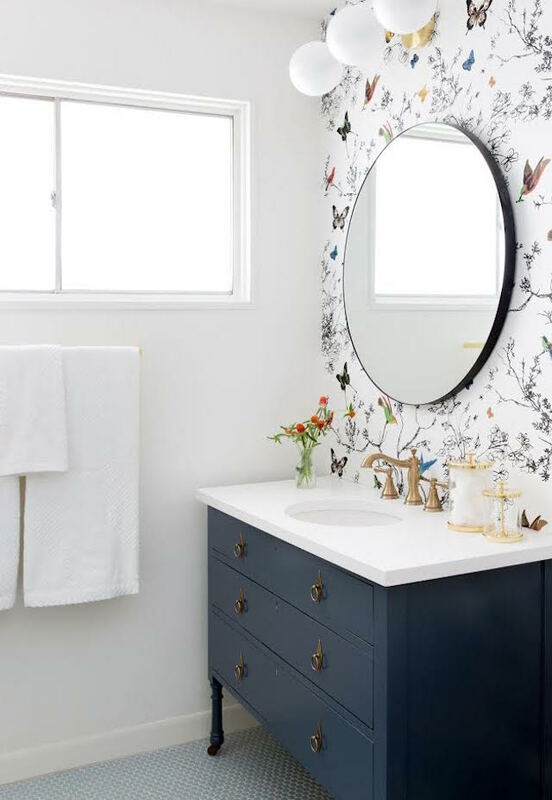 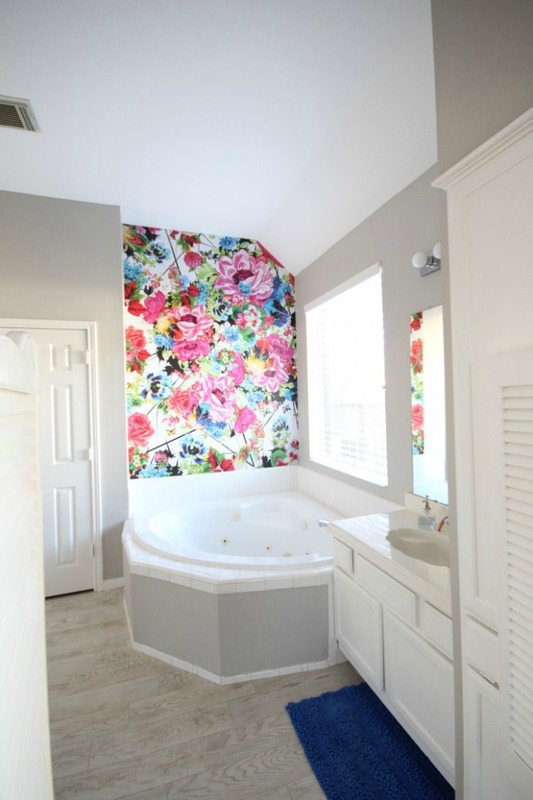 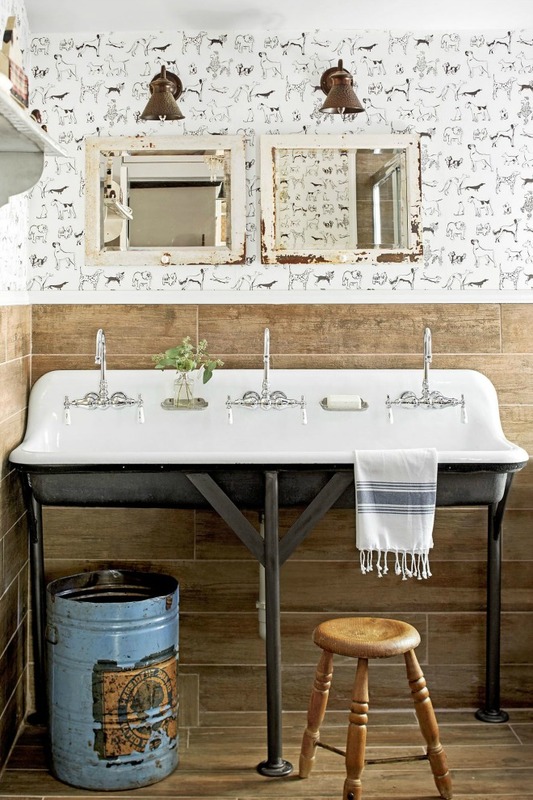 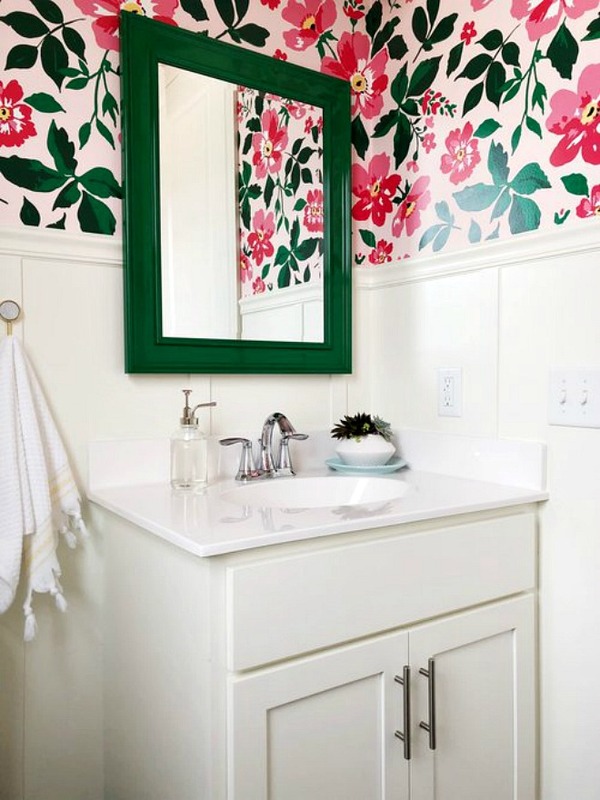 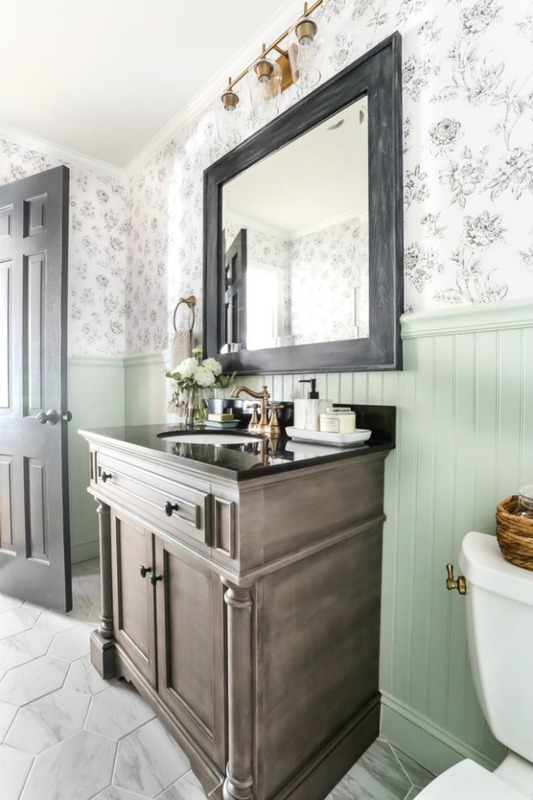 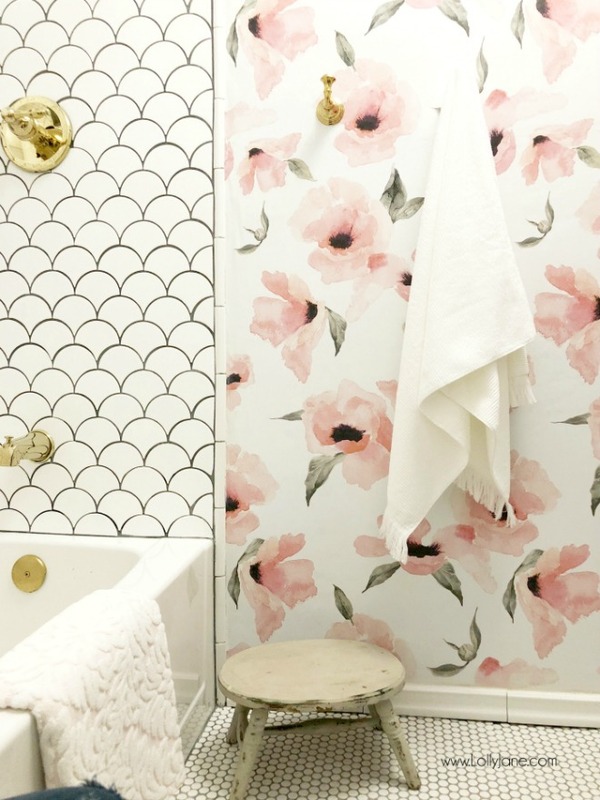 Get your bathroom design process started with these gorgeous bathroom wallpaper ideas. 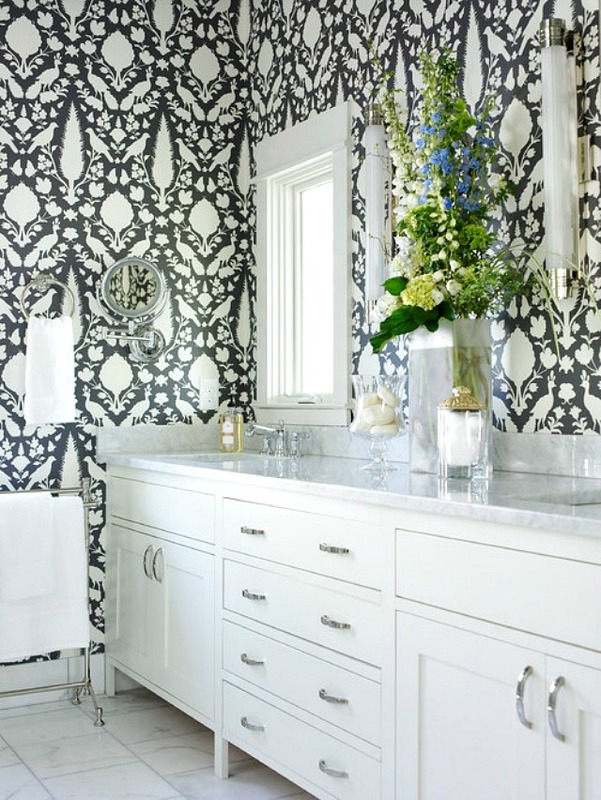 Transform your space into a statement-making room with these creative bathroom design ideas.